Money for jam! 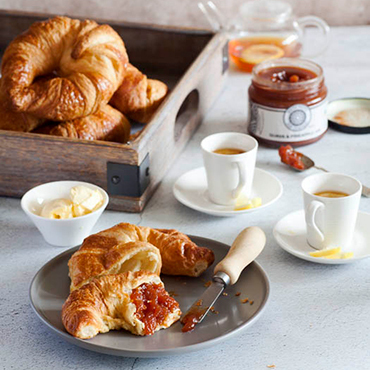 Attract more breakfast customers. 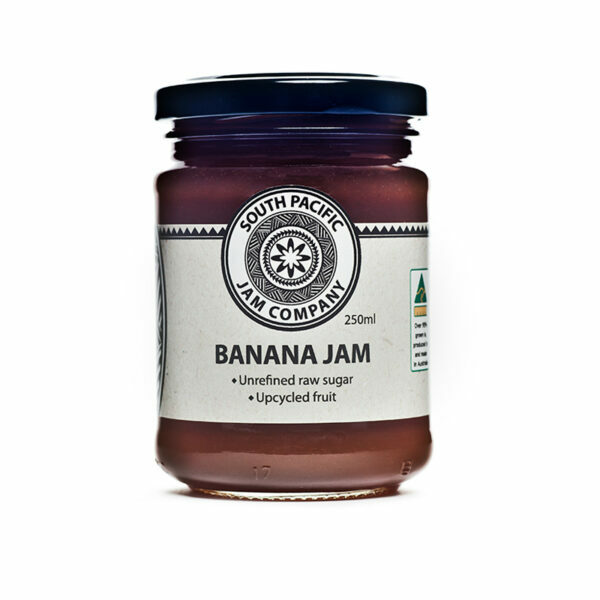 Create breakfast menu Insta buzz with South Pacific Jams. 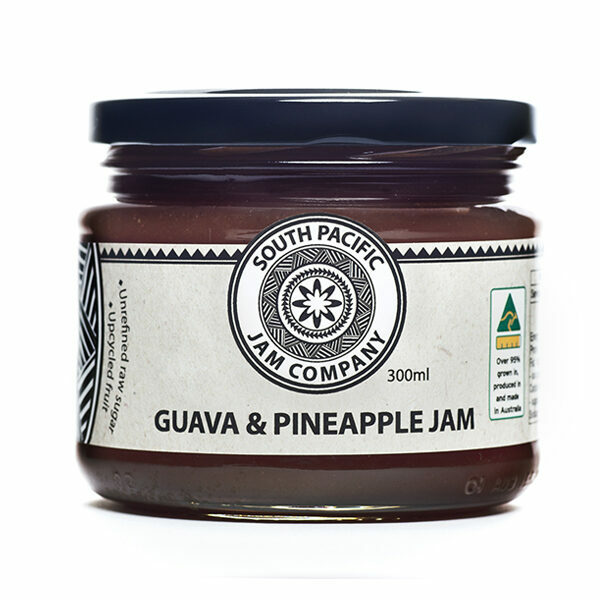 Shop for Australia’s South Pacific Jam. All original recipes. No syrups or refined sugars. All fruit is sustainably sourced. Find out more about our exotic, luscious and versatile range. Experience the taste of spontaneous joy. Rich amber colour, exquisite fruit aroma with caramelised coconut. 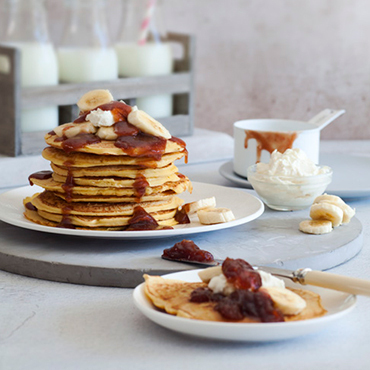 From breakfast to supper let our South Pacific range be your menu inspiration. 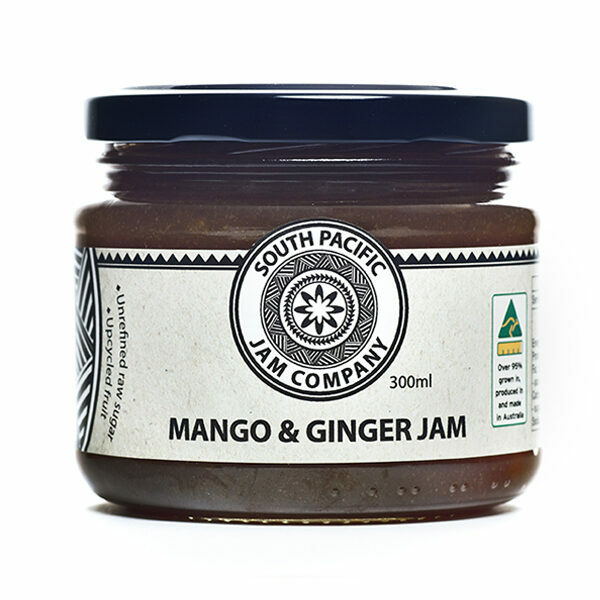 "An absolutely amazing flavoursome Jam. 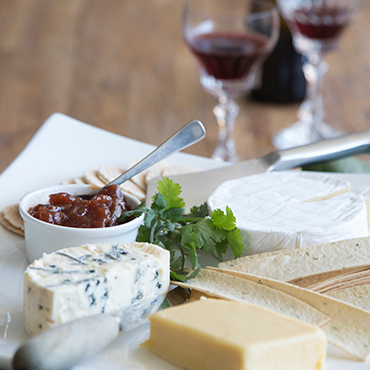 Too good to waste as a spread - perfect with artisan cheeses!" "I need to be able to buy it locally. JUST. SOOOOOOO. GOOD!" 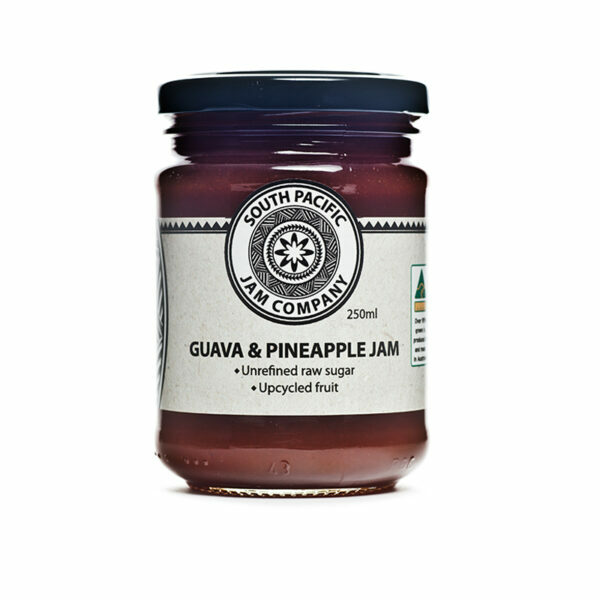 "I absolutely love my jam, it tastes amazing!" 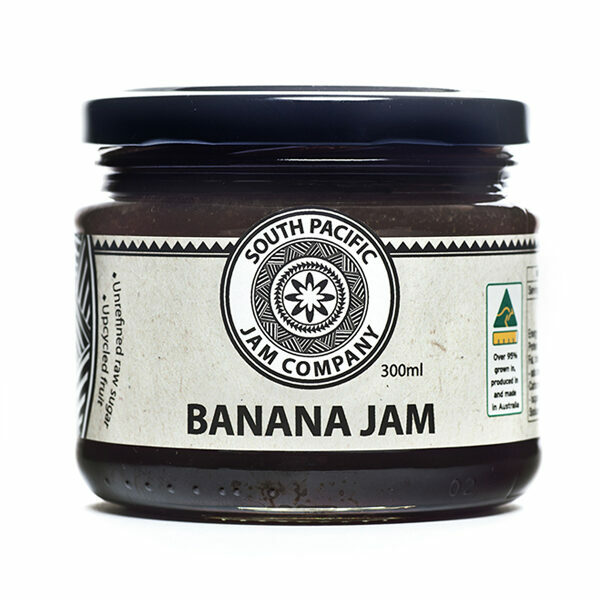 "you Where have you been all my life (Banana Jam)"
"Absolutely amazingly flavoursome jam. 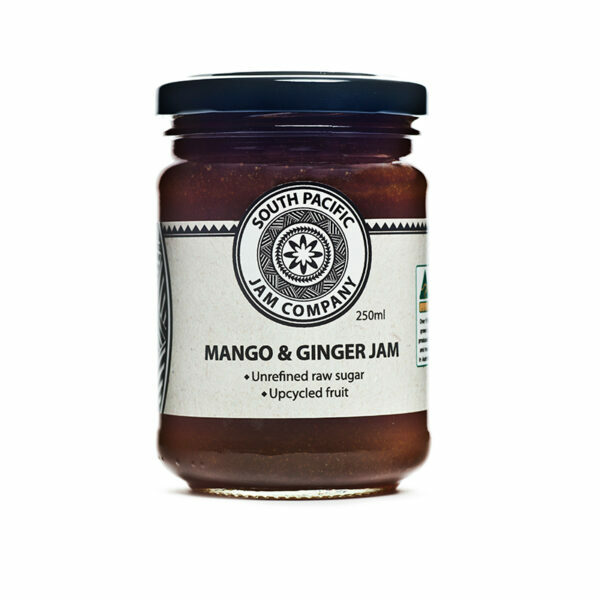 Too good to waste as a spread - perfect with artisan cheeses!" 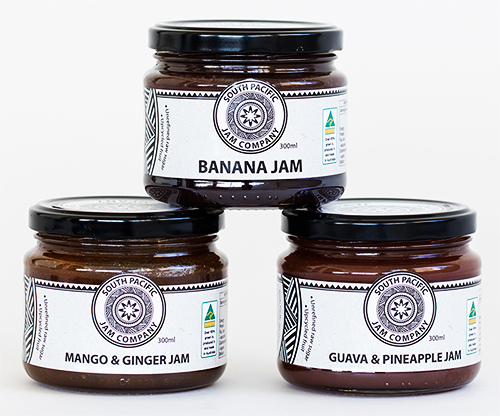 "Banana jam.... banana jam....the best jam I ever had 😉 and looking to buy more soon...."
"The guava jam is heaven!"